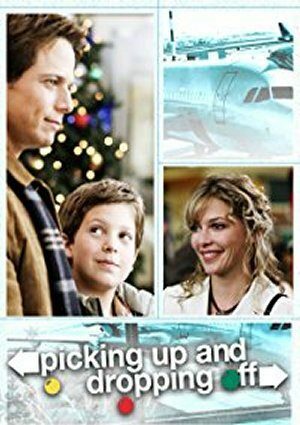 A divorced father and a divorced mother start to meet at Denver International Airport when picking up and sending off their children to ex-spouses for holidays. Can you please air this show this year. Every year I look for this one and it just was not airing that year. Please. I really want to watch this one. And I want my parents to see this one. Thank you for your time. I look forward to watching this one. I hope it gets worked into the schedule for this year. Please air this again. Love watching it around Holidays. Also would like to see A grandpa for Christmas aired also. Ooooooh, love this one! PLEASE show it again, I love watching it around the holidays. Thank you!! LOVE ,LOVE, LOVE, THIS MOVIE WISH IT WAS ON DVD. I will love to watch picking up and dropping off. Vanessa, Picking Up and Dropping Off will air December 24th 2013 at 2pm ET on the INSP channel.